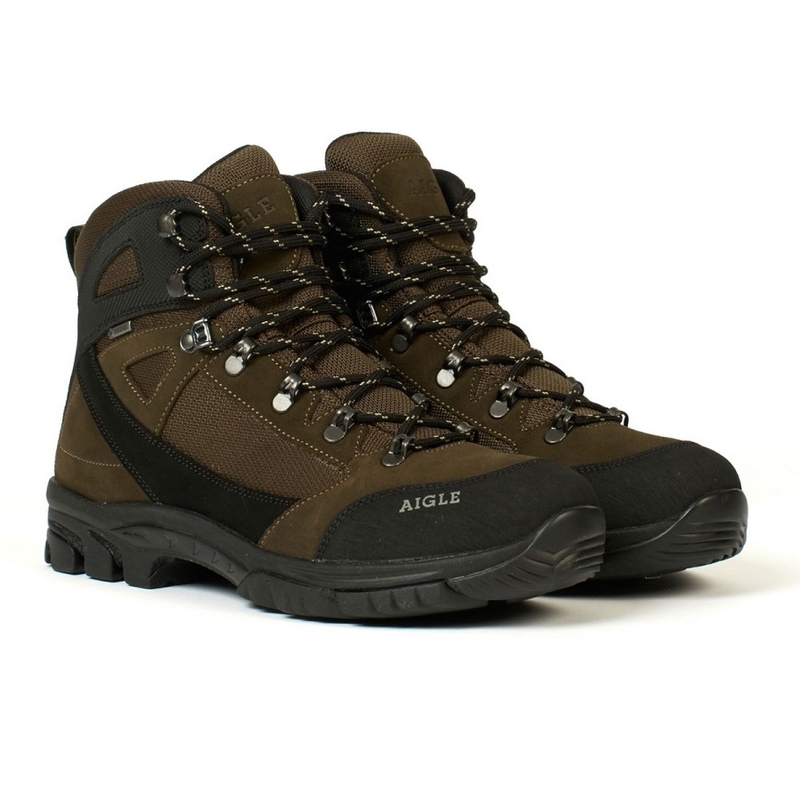 Aigle Landisto GTX Walking Boots. Waterproof shoe that is perfect for outdoor activities such as hunting. The model Landisto GTX ® in a pastry case of leather and textile polyamide combines robustness, style and comfort. Equipped with a membrane Gore-Tex ®, the shoe is waterproof at the same time and respirante. Adorns him stones in front assure an additional and long-lasting resistance. The inner sole Ortholite ® is comfortable and amortissante. 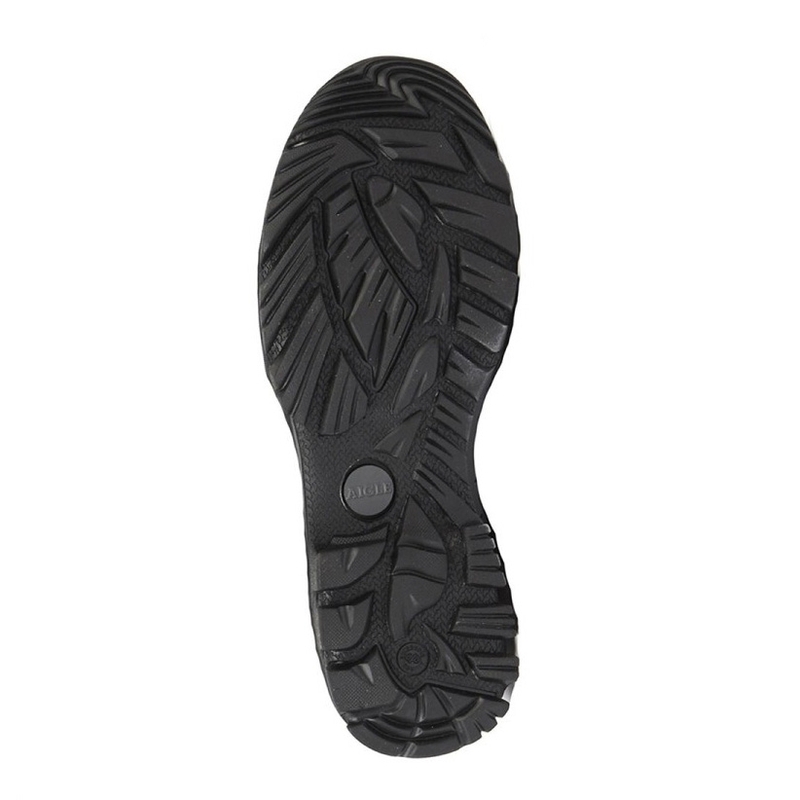 The notched outside sole is rubber to assure a good adhesion on every types of grounds. Comfy straight from the box look a well made boot tighten up nicely on the laces unlike some boots that have to have the laces pulled in stages up the boot. 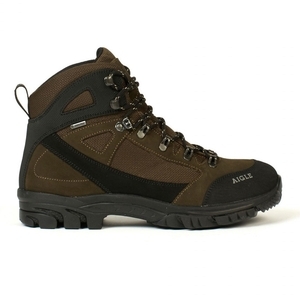 Got these as a dog walking boot but will be trying the better agile boots for the shooting season. Time will tell but impressed so far. Very well made boots. They arrives very quickly. Excellent service. To soon to tell but seem high quality boots.